What does it take for a “wild blue yonder” person, such as this reviewer*, to be fascinated by the “nuts and bolts” of the construction, keel laying, launching, commissioning, sea trials and maiden voyage of a Navy warship? How does a landlubber get to appreciate what it took to man, supply, support and operate a Navy ship during World War II; to vividly visualize the humanity, bravery and frailty of its crew; to understand every intimate detail of life on a warship sailing into combat and, eventually, to its fiery sinking in battle? Finally, how can Americans – seventy-five years after its occurrence — come to grips with the sobering, grim truth of the U.S. Navy’s first planned naval battle of World War II – a night battle that went horribly awry and where the lessons learned perhaps changed the course of the war? A new book by Robert Fowler, The Gun Club: U.S.S. Duncan at Cape Esperance, does all that– and more. From the moment the newly christened destroyer, the U.S.S. 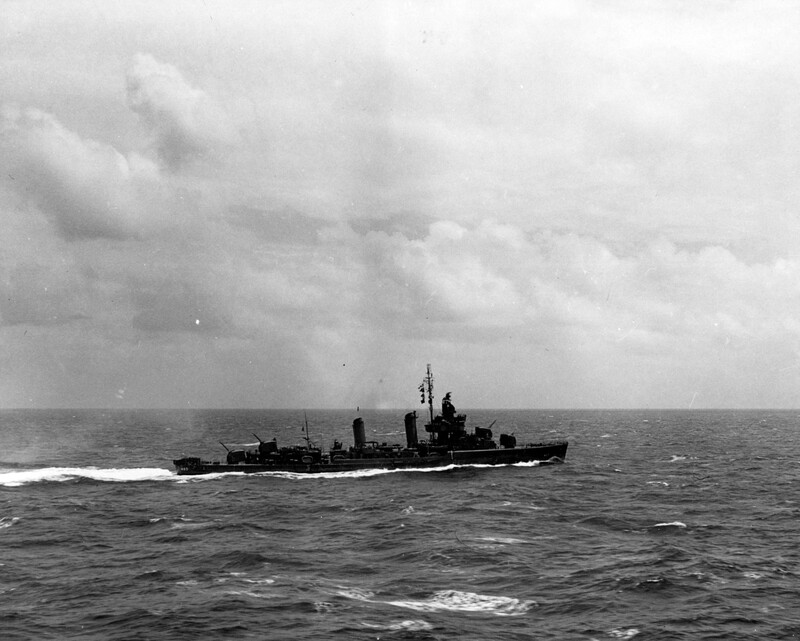 Duncan, embarks on its long and fateful voyage by way of tropical ports of call with abundant “social action” for its young crew and through waters infested with German submarines, until the destroyer, its guns and its torpedoes come face-to-face with a formidable Imperial Japanese naval force on a pitch-black night off Guadalcanal, Fowler magnificently captures the bravery and the fragility of the men who led, fought and died that night, along with the good intentions and the fatal flaws of the plans and tactics employed in the battle as well as the awesome power and critical shortcomings of the new weapons and electronic systems – such as radar — first used during that war. 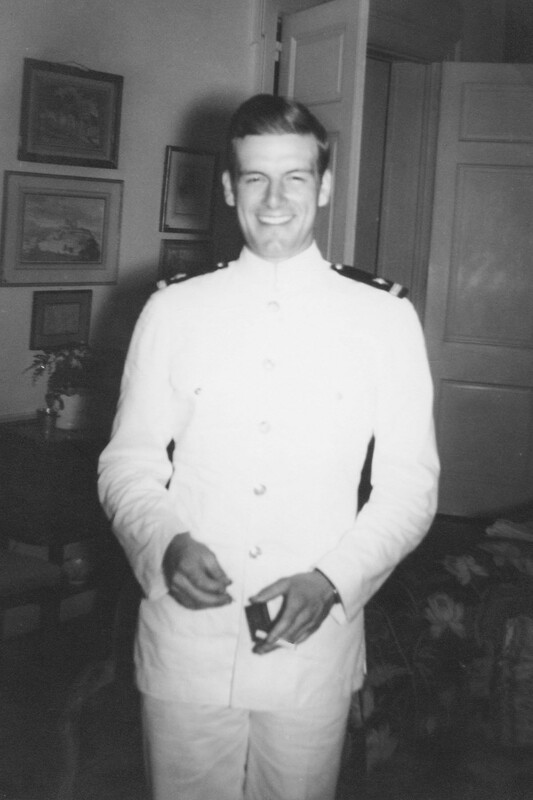 Lieutenant Robert Ludlow Fowler III, the U.S.S. 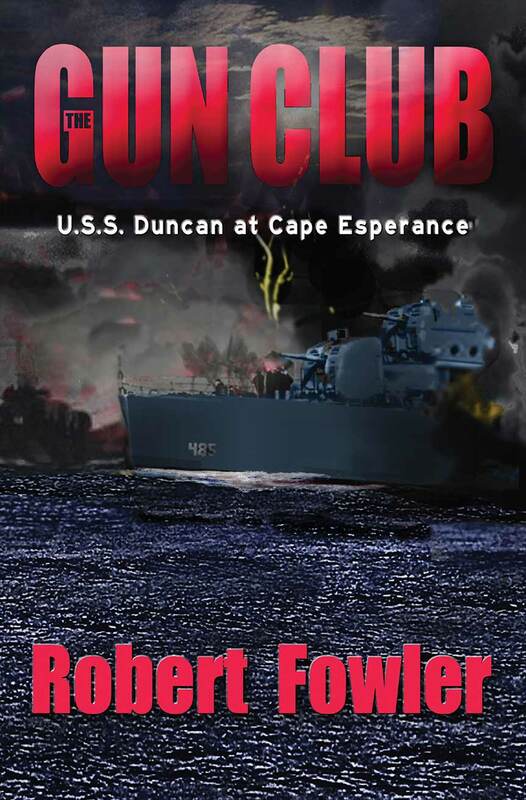 Duncan’s torpedo officer who died during the battle off Guadalcanal to whose memory and legacy the author, his son, dedicates the Gun Club. Fowler’s story, however, does not end with the meticulous, minute-by-minute recount of the epic Battle at Cape Esperance, nor with the tragic and graphic description of brave men defending their ship until the very end, jumping off burning and exploding ships and struggling to survive in the pitch-black, shark-infested Solomon Islands waters. The author follows the surviving Duncan crew members on their long journey home, to a homecoming that the Navy turned into “a public relations bonanza.” He describes the inevitable investigations and incriminations and both the good and adverse impact the Battle at Cape Esperance had on the careers of the Naval officers involved. Finally, Fowler recounts the “processing,” of the returning sailors, their thirty days of “survivor leave” and the “last thing the sailors were issued”: orders to their next ship. In a touching postscript, Fowler writes how his father’s death affected his mother, then living in New York with her parents (“A Blue Star in the front window spoke of a son gone off to war. A Gold Star flag said he was not coming back”) and how she bravely coped with her loss in her own way. An outstanding example of historical writing … a uniquely well-informed impression of life aboard a ship … Much new detail is added to the historical record … A valuable and compellingly written account. Truly a superb book certainly to be enjoyed by both naval history aficionados and by mere air and land mortals wanting to expand their horizons. Robert Fowler is the son of the U.S.S. Duncan’s torpedo officer, Lieutenant Robert Ludlow Fowler III, who died during the Navy’s first planned battle of the Pacific War during World War II. Years later he would become an adopted member of the crew, as its surviving members confided in him for many years. His father’s connection helped to unlock the memories of the former crewmen and, thanks to his own obsessive interest in every detail, Fowler confronted every lead to develop the incredibly detailed account of the U.S.S. Duncan and its crew found in his book, The Gun Club: U.S.S. Duncan at Cape Esperance. 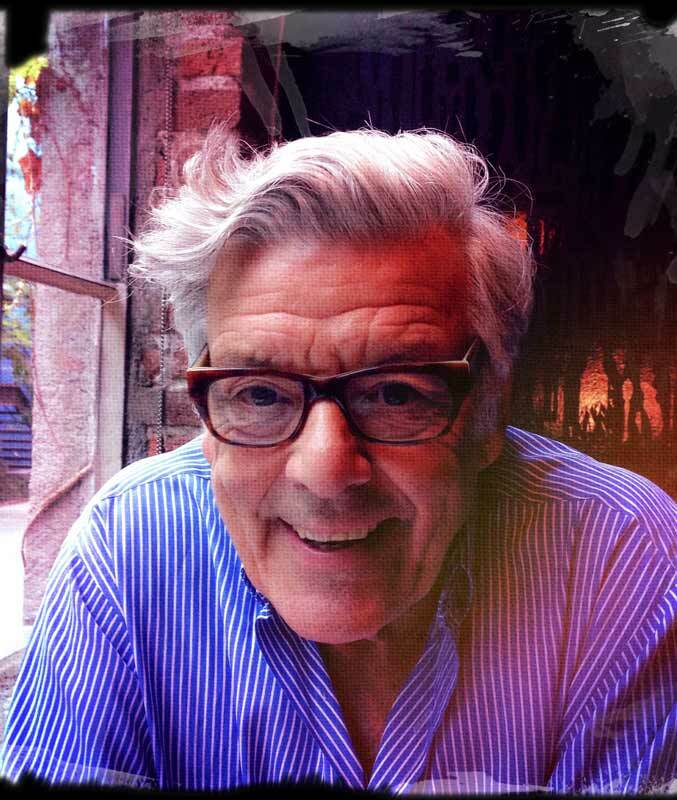 Fowler has also worked as a documentary filmmaker, off-Broadway producer, screenwriter, and director. *The reviewer is a retired U.S. Air Force officer. The Gun Club is available on Amazon.